The KONY 2012 film about the Ugandan warlord Joseph Kony and his child abductions has become a big issue on Facebook; it was viewed nearly 76 million times, prompting reactions from the British, American and Ugandan governments. People have been buying and selling wristbands that have different numbers on it to get support and to prove that you are behind the ‘making KONY famous’ campaign. It has also triggered fierce debate online. While the advocates say it has brought attention to the plight of child soldiers in Africa, many Ugandans have questioned the tactic claiming that the portrayal of their country is out of date. Misinterpretations of media content may lead some people to believe that the LRA (Lord’s Resistance Army) is currently active in Uganda. 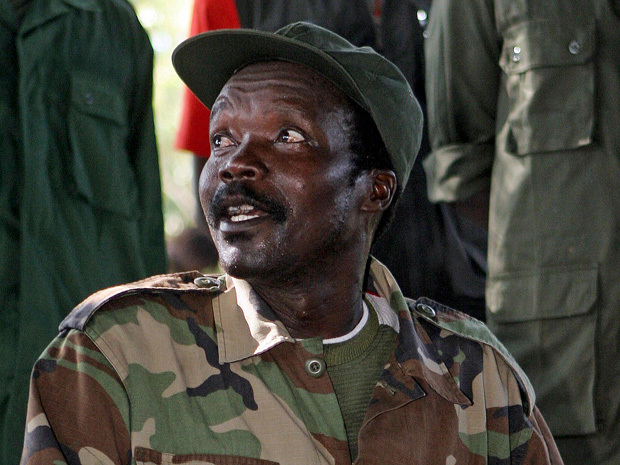 But it was Successfully expelled by the Ugandan Peoples Defence Forces in mid-2006; since then the LRA has retreated to a nearby bordering country in the Central Africa area. The threat posed by the LRA in the neighbouring countries is considerably reduced and we are hopeful it will be altogether eliminated with the help of US logistical support.